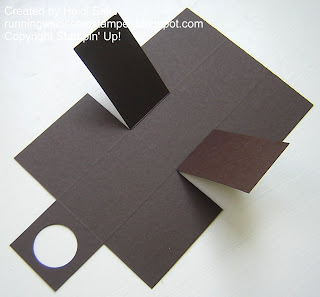 I followed Stampin' Bunny's tutorial, changing up the dimensions. I started with a 6-1/2 x 8" piece of cardstock. I scored the 6-1/2" side at 2-1/2 and 4". On the 8" side, I scored at 2-1/2, 4, 6-1/2". I then trimmed the first and third flap to 1-1/2" (see photo). Ok, not 100% clear since the middle flap is folded up, but that middle flap is longer than flaps 1 and 3. Flaps 1 and 3 measure 1-1/2" from the closest score line. 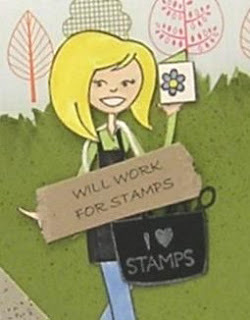 Edit to add: There is now a tutorial and video available on Splitcoaststampers. Enjoy! 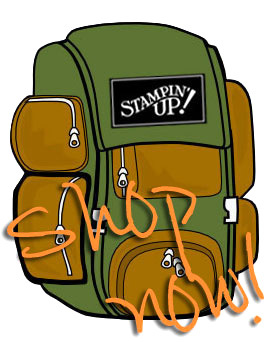 Stamps: All Holidays (retiring! ); Paper: Early Espresso, Melon Mambo, Pumpkin Pie, Rose Red, Thoroughly Modern DSP, Razzleberry Lemonade DSP, Ice Cream Parlor DSP; Ink: Soft Suede; Accessories: Crop-o-dile, Small oval punch (retiring! ), Large oval punch, 1" Circle punch, Early Espresso baker's twine. Cute teacher gift too.. I love it! These are awesome! Thanks for showing the how-to! Those are too cute!! What a great gift! Now those are adorable.. What a great appreciation gift! Oh these are fantastic. They will also be great roomie gifts for the SU convention. I'm still here from the blog hop, I just love these. They are just so cute!! Very cute - bookmarked to save for later!! Agree with Cheryl - bookmarking for later reference! These are great little gifts! Too cute! 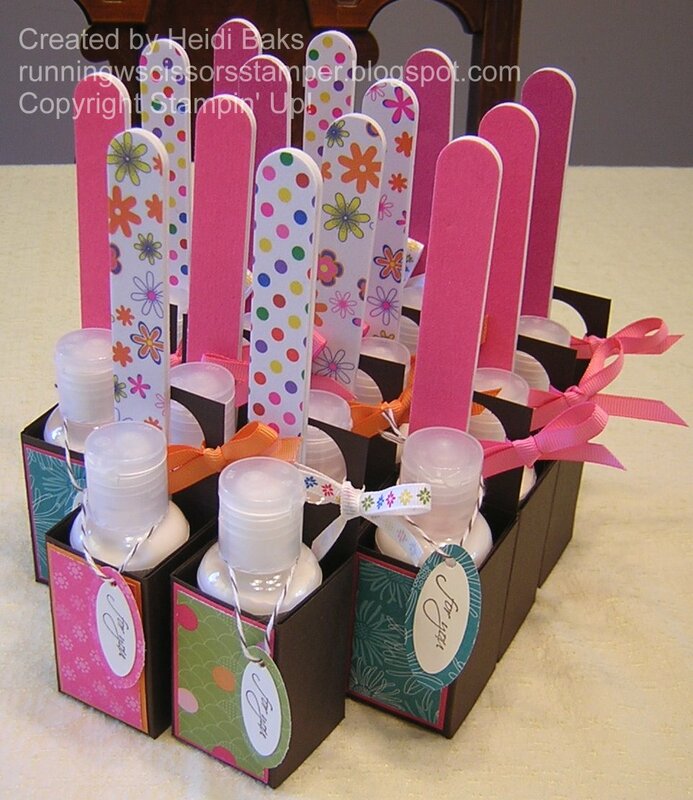 A great shower favor, too! I am going to do this for my Christmas tea table :) very cute and creative. Since the measurements fit the bottle so well, can you tell us where the lotion is from? Rena, the lotion comes from Stampin' Up, but unfortunately is no longer available. I would suggest buying lotion at your local store and then just adjust the colors and measurements to match. Adorable! I think I'll use this for my bridesmaids- and I'm going to add a nail polish too! Heidi, I just saw this project pop up on Pinterest and I love it! What a great little gift! Thanks for sharing how to make them. hey im just now coming across this could you please tell me what scoring tool you used to score this? hey i just came across this could you tell me what scoring tool you used to score? These are so adorable. I just have one question, what is the hole in the back for? These are so adorable, I just have one question. What is the hole in the back for? The nail files came from the Dollar Tree.